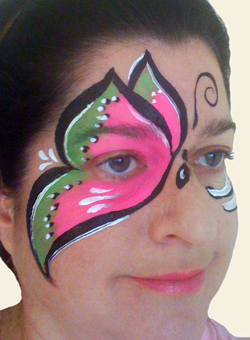 Face painting is a terrific way to entertain guests at children’s parties or any type of festive event. 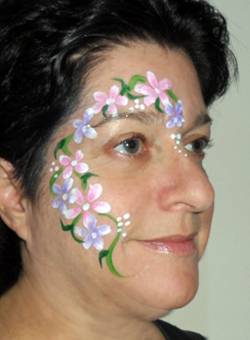 It’s especially popular for 1st Birthday Parties when your family and friends come to celebrate that very special event! 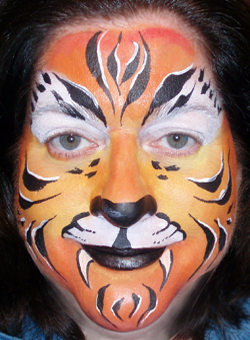 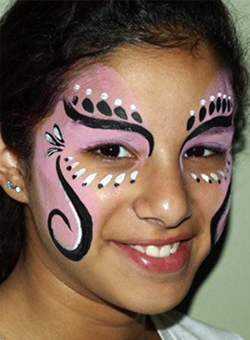 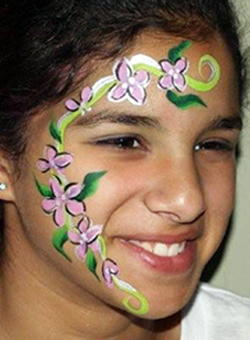 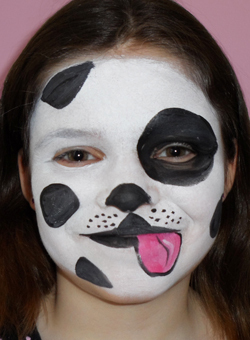 Face Painting by Trudy has a large portfolio of face painting designs to choose from for both girls and boys. 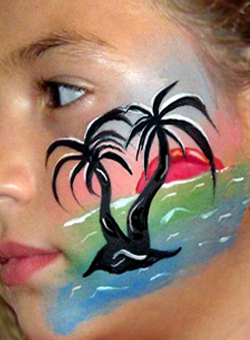 Adults love it, too! 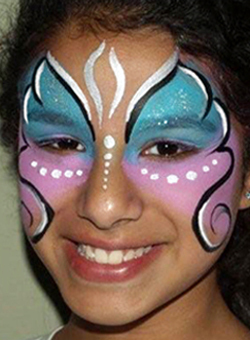 Girls can choose from: beautiful flowers, rainbows, hearts, stars, butterflies, princess crowns, panda bears, lady bugs, island sunsets, puppies, plus many more! 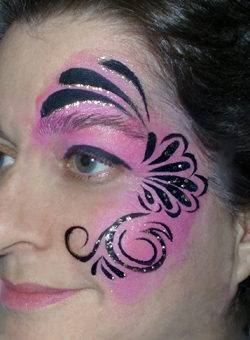 For other great party ideas, check out my Balloon Twisting and Glitter Tattoos. 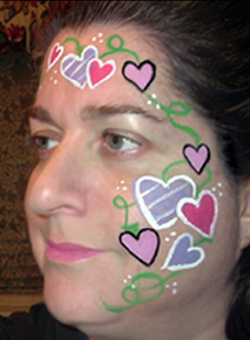 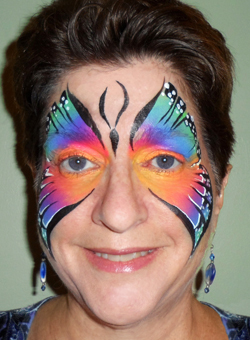 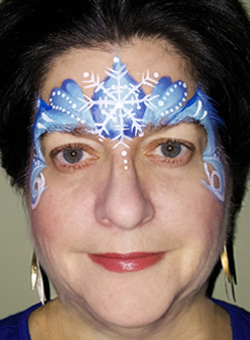 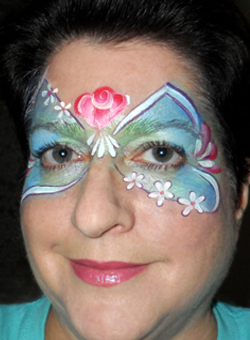 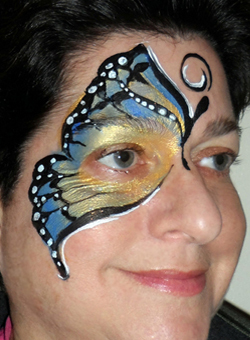 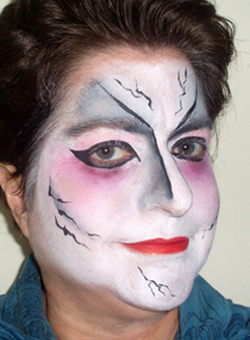 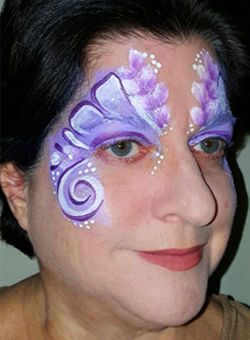 Face Painting by Trudy serves northern NJ.